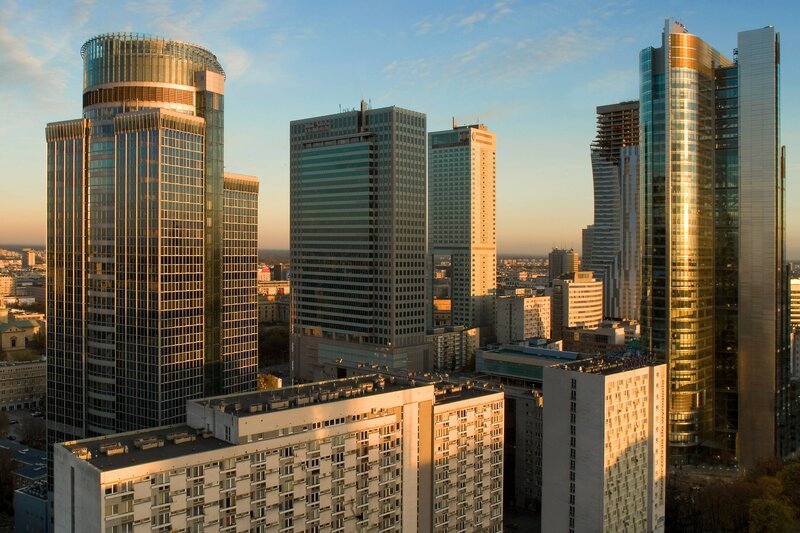 The Westin Warsaw is conveniently located in the business center of Warsaw, just a few steps from the Palace of Culture and Science, Zlote Tarasy shopping mall, main railway station and metro line. 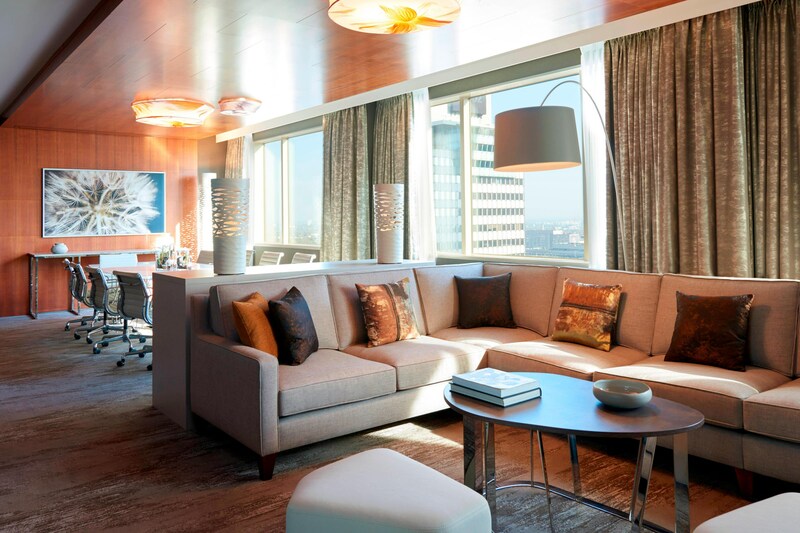 The contemporary architecture and earthy elements give the rooms and common areas a balanced, spacious atmosphere, reflecting the hotel’s focus on well-being and resilience. During the stay you will experience a special retreat from the ordinary – a perfect combination of a holistic functionality and enlivening surroundings of the city center. 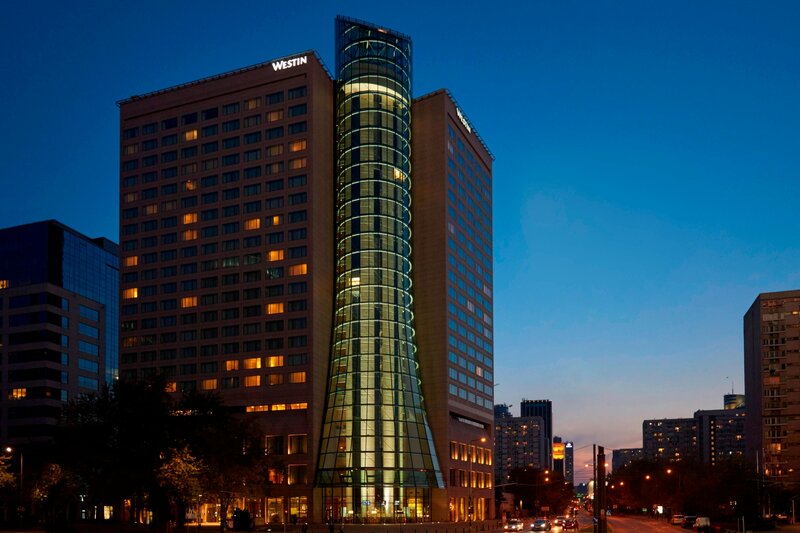 Feel Well at the #WestinWarsaw. Friday Fish Market gathers food lovers from all over. This weekly event stimulates your body and senses with excellent oysters, a selection of sushi, fusion style appetizers and more. 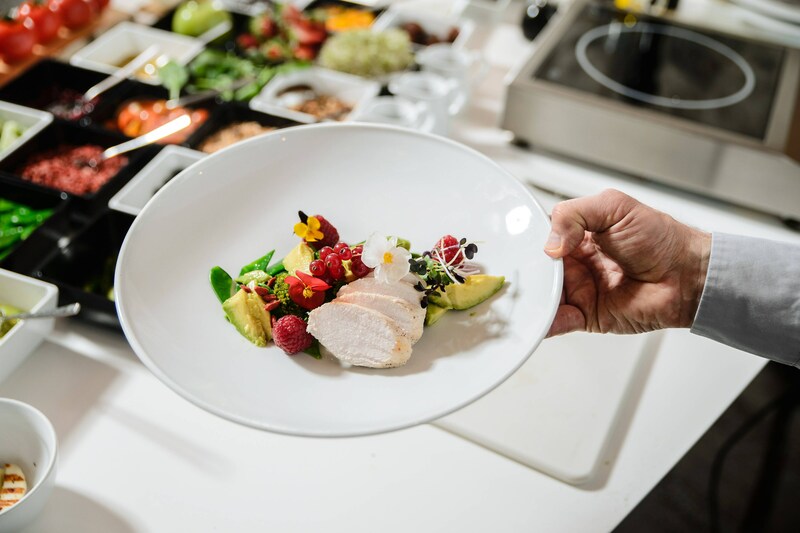 Our menu at The Westin Warsaw is based on products, which are packed with vitamins, antioxidants, proteins and care about both our soul and body. 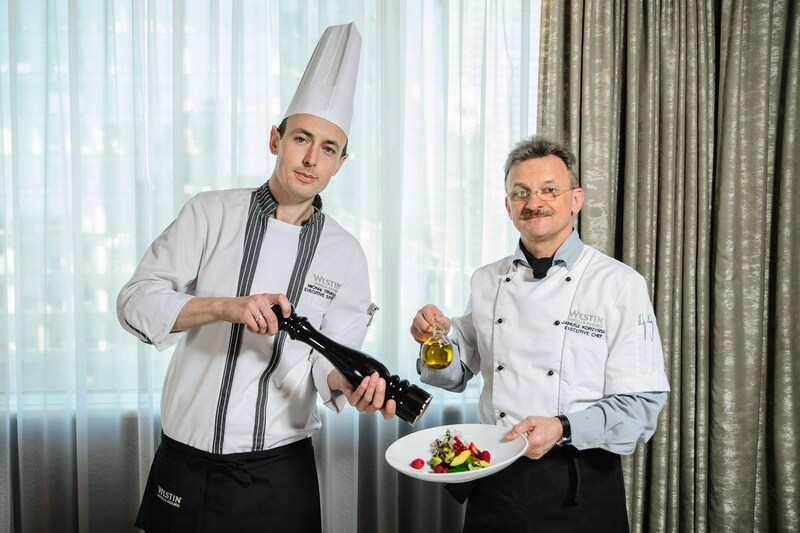 The Westin Warsaw not only promotes Move Well initiatives (running map, sport clothes rental) but also adds its own action. 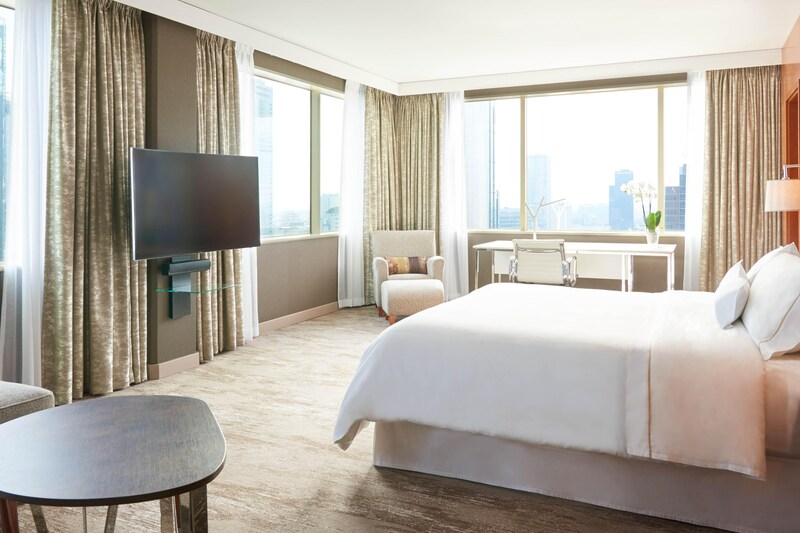 WestinWORKOUT® fitness center combines state of the art equipment and high-performance workouts to create a customized solution for guests who are committed to maintaining an active lifestyle during their travels. 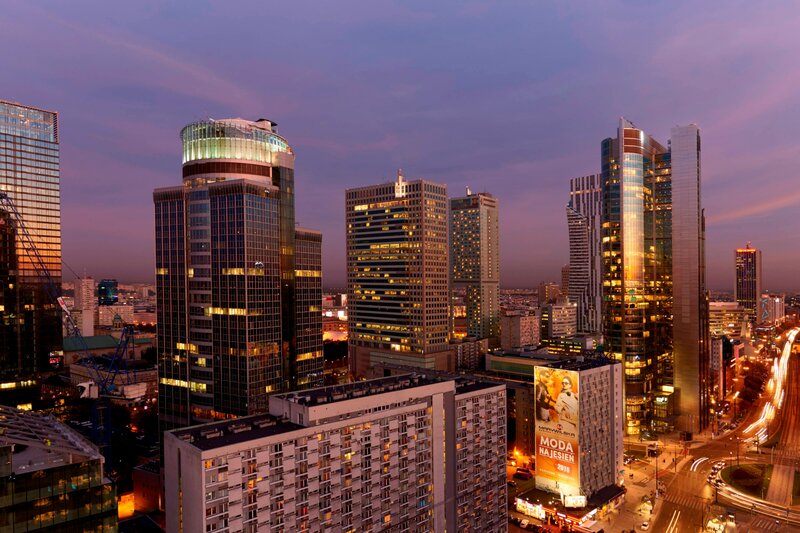 The Westin Warsaw is well known because of its breathtaking views of Warsaw. 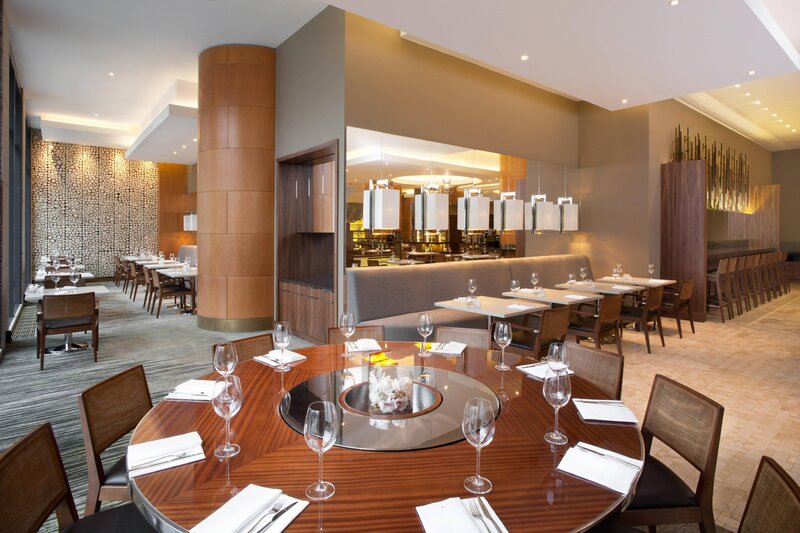 Thanks to the perfect location, our guests can experience the bustling atmosphere of the dynamic capital city. 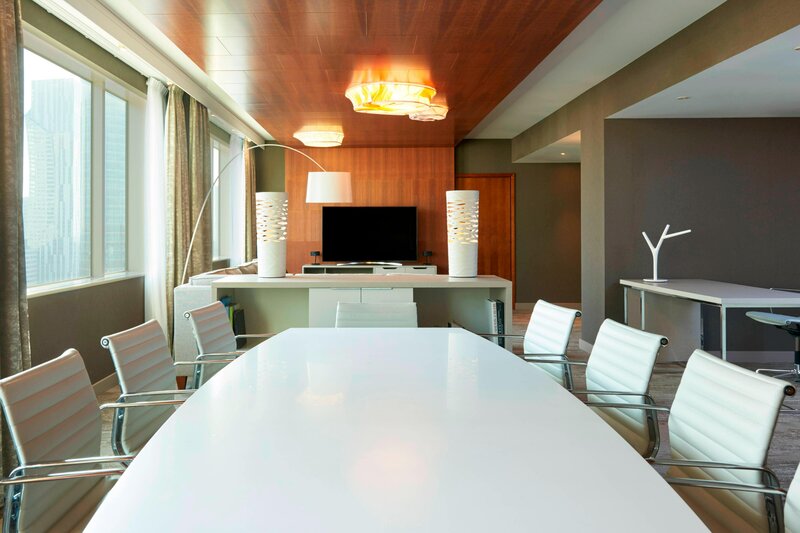 Feel indulged in our luxurious 140-square-meter Presidential Suite located on the 20th floor of The Westin Warsaw Hotel.